The weekend looks like perfect blueberry picking weather. 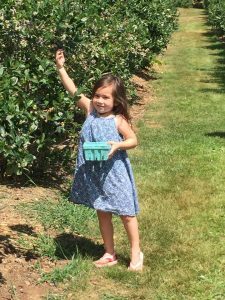 And where better to pick blueberries than Steep Hill Farm? Open from 8 A.M. to 7 P.M. for your picking pleasure!